Universities advised to integrate more technology into their teaching. 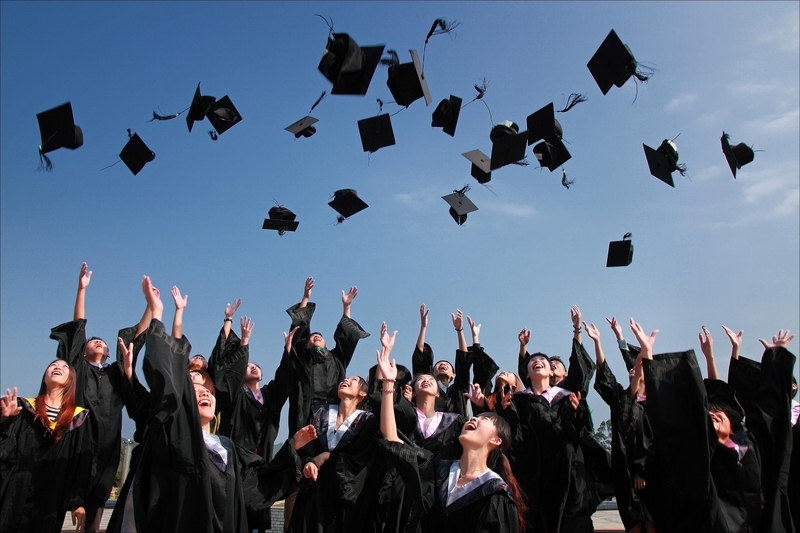 According to a recent report, 2019 year will be challenging for Thai universities due to the falling birth rate, technological disruption and the fast-changing needs of students and employers, educators acknowledge. The number of applicants no longer exceeds the number of available seats. Even if high-school graduates are denied a place in the programme they want, ample opportunities are available elsewhere. The Thai University Central Admission System (TCAS) introduced last year has already generated statistics showing that universities must make significant changes to stay afloat and remain efficient and relevant. In a number of applicants handled by TCAS in 2018 was far lower than the number of seats on offer, the president of the Council of University Presidents of Thailand (CUPT). Noting further that this year there is an even bigger difference. He said only about 300,000 students had applied so far for TCAS 2019, compared to 390,000 seats available at participating institutions. The president of CUPT, who is also president of King Mongkut’s Institute of Technology Ladkrabang, expects the coming year to put all higher-education institutes to a tough test. Compounding problems over Thailand’s birth rate, which has been on the decline for decades, is fast-evolving technology. Students can glean most of the information they need directly from Google searches, and many free or inexpensive tutorial courses are available online, including in the form of YouTube videos on a huge range of topics. The Deputy Education Minister recently warned universities that if they do not adapt to the changes quickly, they would be “left behind”. He even predicted that several Thai universities would close or be merged with others in the near future. Rather than competing for a dwindling number of secondary-school graduates, the minister said that the universities should focus on upgrading the skills of the 35-million-strong workforce. The CUPT has established a University Learning Reform Committee to help educators adjust. Meanwhile, the president of CUPT stated that said post-secondary institutions must offer more elective subjects, update their curricula and be more flexible. He noted that it is now time that the nation also thought about offering interesting courses to university graduates and to people age 60 or 70. The dean of architecture at King Mongkut urged universities to accept that they must do more than simply churn out graduates. She advised universities to conduct research and provide academic services in collaboration with the government and the private and civic sectors. They should integrate more technology into their teaching and help enhance the value of what Thailand produces. She would like to see the schools serve as centres for lifelong learning. It was noted that, in addition, lecturers can’t just teach what’s in textbooks, their role must be about screening information and coaching. The secretary general of the National Economic and Social Development Board stated that his agency was trying to determine which professions were likely to be replaced by artificial intelligence. The secretary-general expects the education sector, in particular, vocational education, to keep pace with technological trends so that the workforce functions well in the future. He noted that when investors look for skilled workers, Thailand should be able to provide them. Vocational and STEM subjects – science, technology, engineering and mathematics – should be emphasised, he said, with educational institutes alert to new trends and shifts in context. Several universities are collaborating with the NESDB to address mounting challenges. Chulalongkorn University now has a “School of Integrated Innovations”. The King Mongkut’s University of Technology Thonburi has introduced several initiatives.